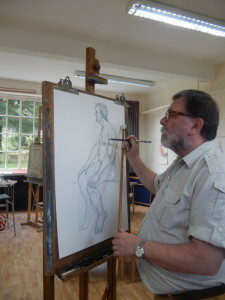 The aim is to offer a structured programme for the serious development of artistic skills. 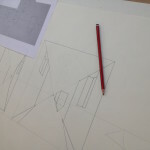 In small groups, students can expect to develop both their practice and understanding of theory to a high level. 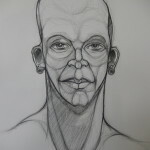 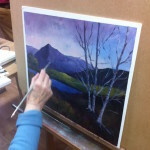 This quality of art tuition should be a part of every single serious artist’s experience. 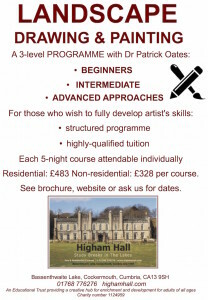 If you are serious about properly developing your art skills, this is a unique opportunity to do so, under the tutelage of a hugely-experienced expert, working at your own pace, free of any pressure of exams or over-formulaic course requirements. 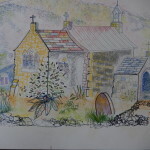 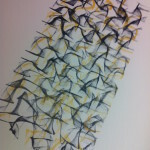 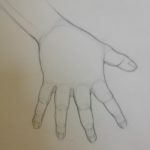 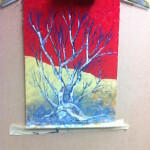 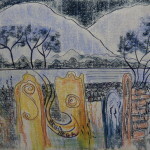 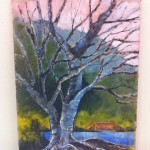 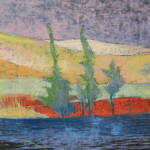 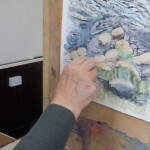 This kind of course, where technique is taught comprehensively and in depth, is very rare these days and provides a good formal choice as a traditional complement to our other art courses, which are deliberately less formal. 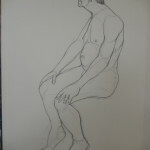 Every artist should experience how parts of the body should be properly drawn! 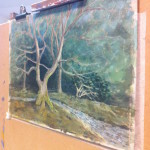 Fully embracing and enlarging aspects of previous Workshops, a multi-media approach through Layering and attention to Composition persuades us toward an exhibitable standard of aesthetic confidence, exuding true independence. 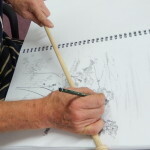 An exciting prospect of personal creative satisfaction! 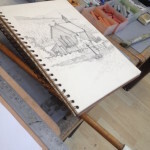 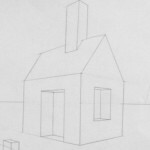 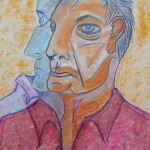 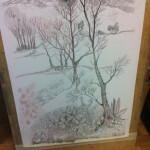 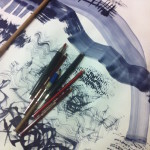 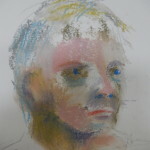 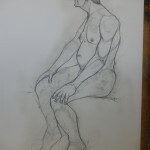 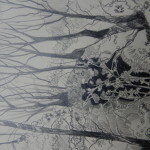 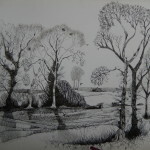 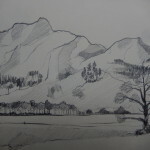 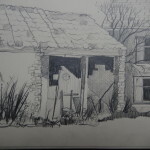 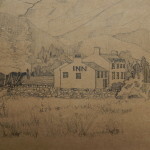 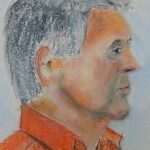 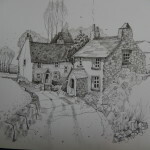 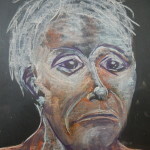 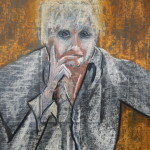 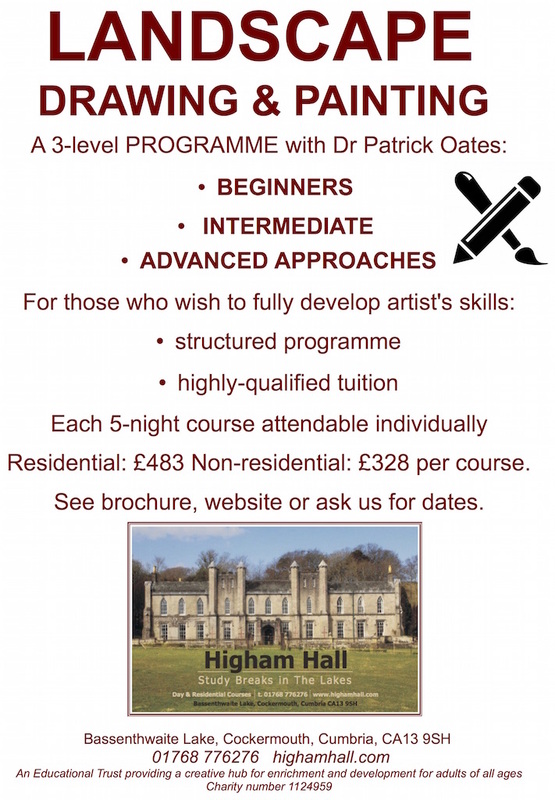 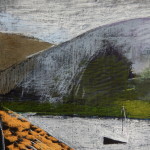 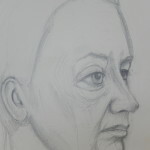 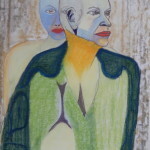 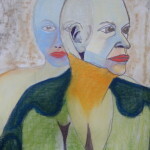 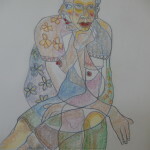 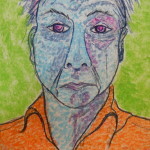 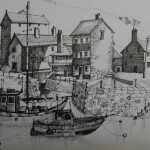 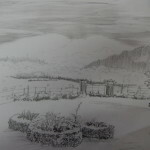 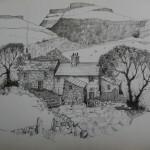 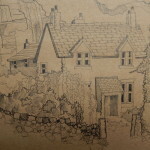 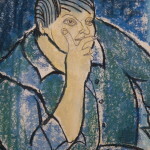 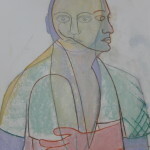 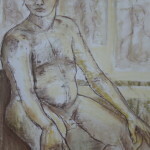 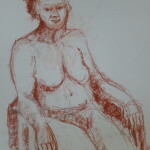 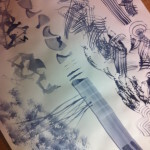 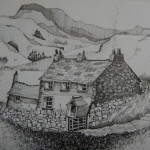 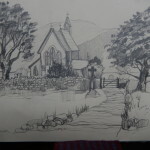 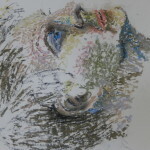 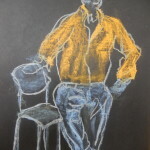 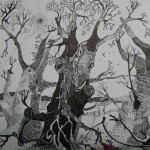 Dr Patrick Oates (Cheshire www.highamhall.com/patrick-oates) Residential: £525 Non-residential: £368 Each part of DRAWING AND PORTRAITURE (Jan, Apr and Sep) is attendable separately.